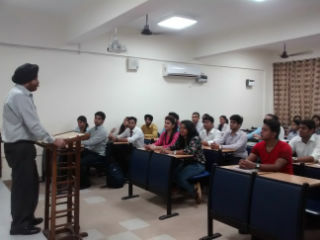 Guest Lecture on International Manager Challenges & Opportunities for PGDM-IB(2015-17) on 14th July 2015. The session was conducted by Dr M.P Singh (Director,SMIGroup, Jabel Ali Free Zone, Dubai). He is Phd in Risk Management from USA and akey resource person in Risk Management and conducted programs indifferent countries. 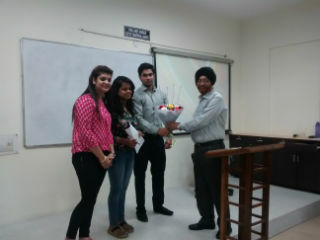 The session was organised by the IB Department of JIMS.